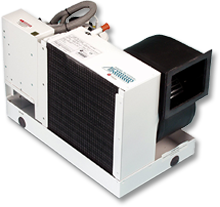 The super-silent and compact PSC were originally only available for specialist projects and as custom versions but now form part of the extensive range of over 200 different standard generator systems available. 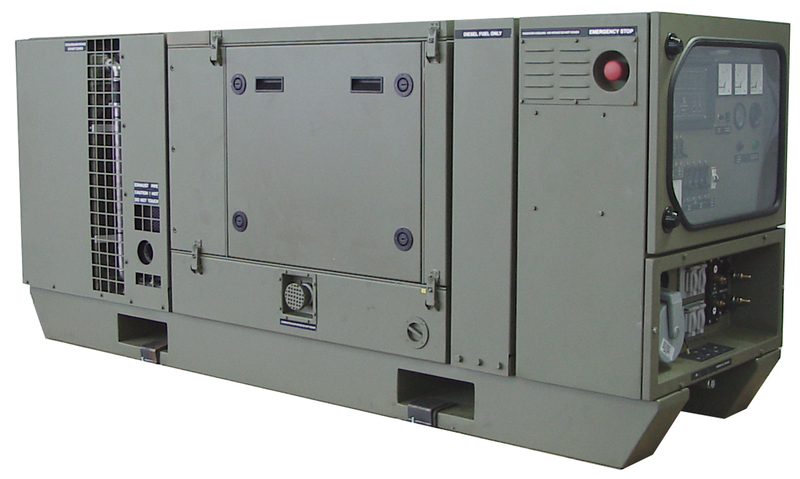 The PSC generators are designed as an all in one solution for vehicle owners who demand minimum installation footprint within the vehicle or when the generator cannot share the same fuel source as the main engine. 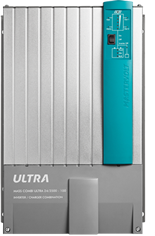 They are also perfect stationary power requirements where no or insufficient land power is available especially for promotions and events where very low operating sound levels are vitally important. 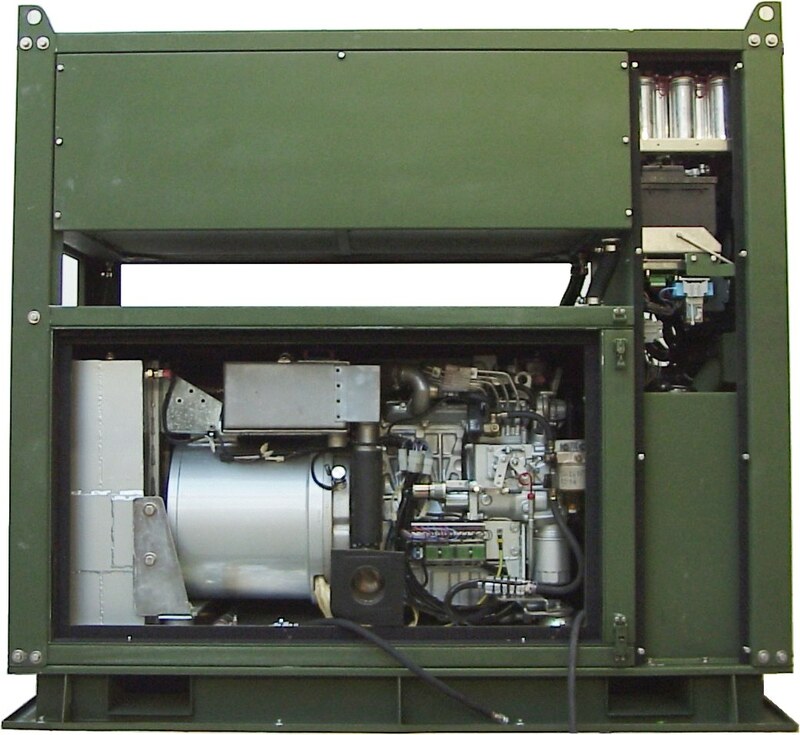 The generators are fitted with forklift pockets as standard for quick and easy mounting onto trailers and vehicles. 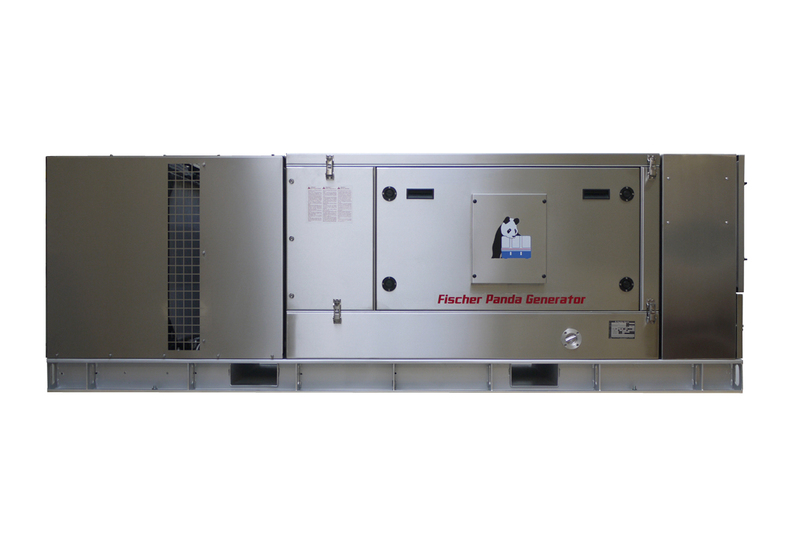 Offering you the complete Design, Supply, Installation, Service and Continued Support package... all by Fischer Panda! 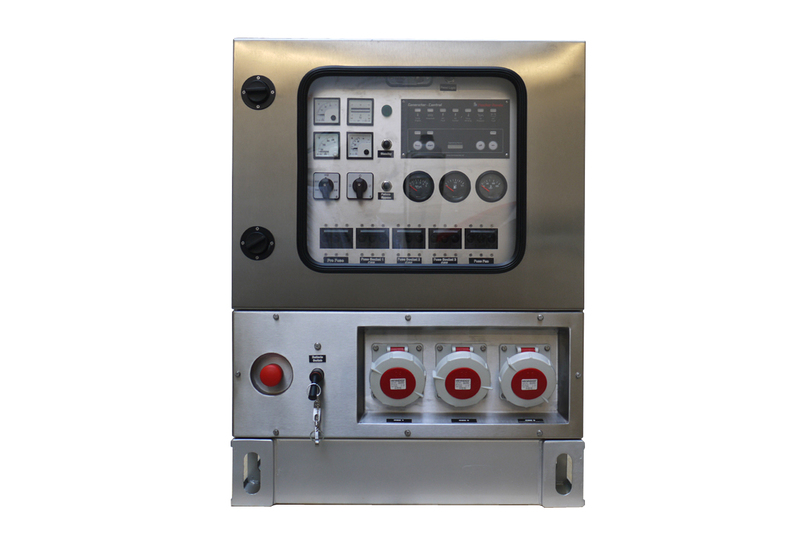 Based on the South Coast we are able to offer a complete installation, testing and hand over of our on board power systems all carried out to the highest standard. Our ability to identify a suitable location that minimises the loss of valuable space and keeps noise to a minimum is based on many years experience on a vast variety of specialist vehicles. Our engineers will not rush your installation, your satisfaction is our sole objective and we will not finish the installation until you are completely happy. Good engineering practice combined with high quality parts will lead to a reliable installation. We offer a free consultation/survey to accurately quote so importantly there are no hidden costs. 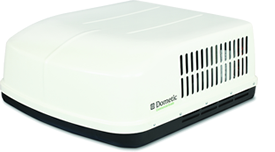 If you have your own preferred engineering team who looks after your vehicle (s) or want to install the system yourself then we will happily work with you, we can assist with as little or as much of the installation as you require, and can for a small fee check and commission your installation, giving you peace of mind. 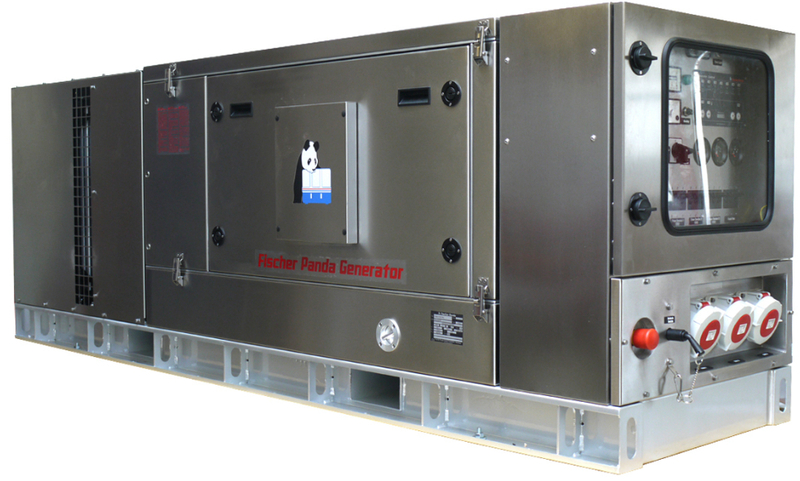 Fischer Panda are truly a world wide company and as such can support you and your generator installation wherever you operate. Employing over 400 technicians in over 70 countries around the world Fischer Panda's support is the envy of other manufacturers. Interested in the Panda PSC?